Snapshots PhotoBus was an idea we came up with at the beginning of 2014. We collaborated with LateNightAirCooled to restore the bus before putting a photo booth inside. 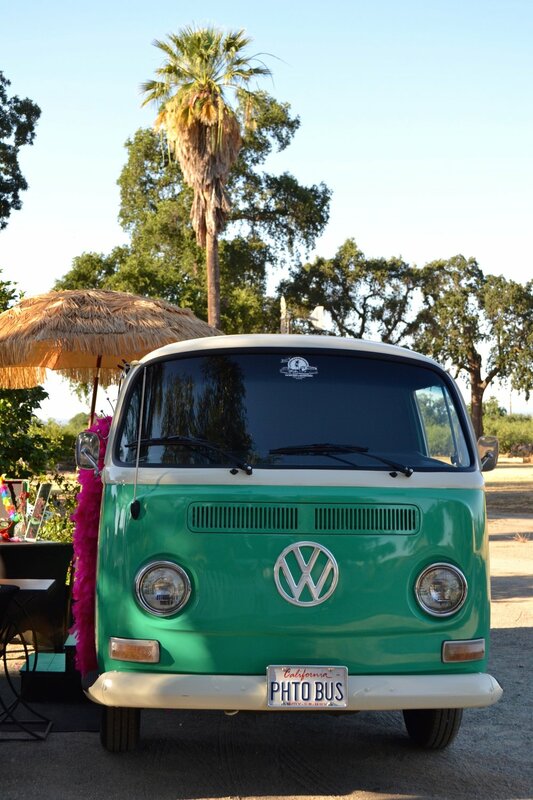 “Bettie Page,” as we call her, is a 1969 Volkswagen Bus fully equipped with a Snapshots PhotoBooth inside. The PhotoBus can fit up to 12 people inside and is guaranteed to be a hit at any event! Choose Snapshots PhotoBus if you are looking to wow your guests and enjoy a one of a kind experience to cherish forever. Endless amount of props including boas, glasses, hats, etc. Reprints, everyone gets a copy!